What Are the Different Types of Edible Mushrooms? 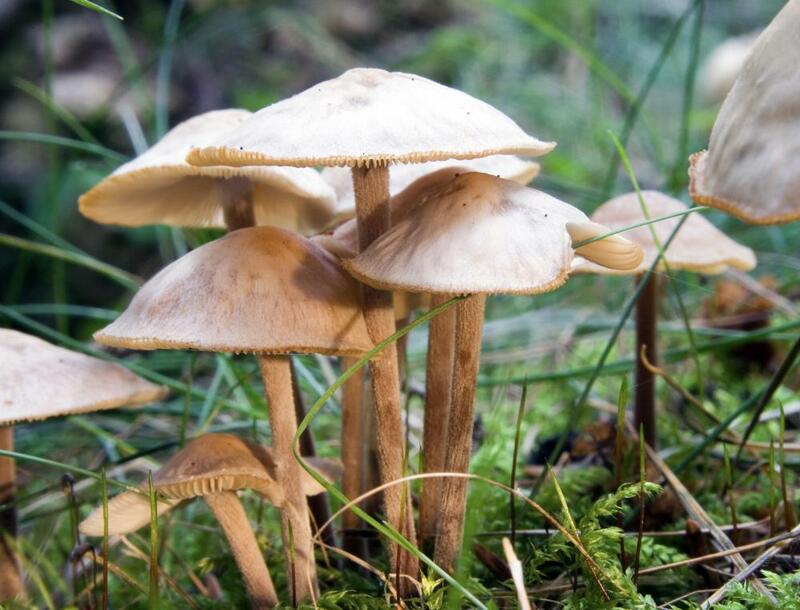 Many edible and poisonous mushrooms look similar to the untrained eye. 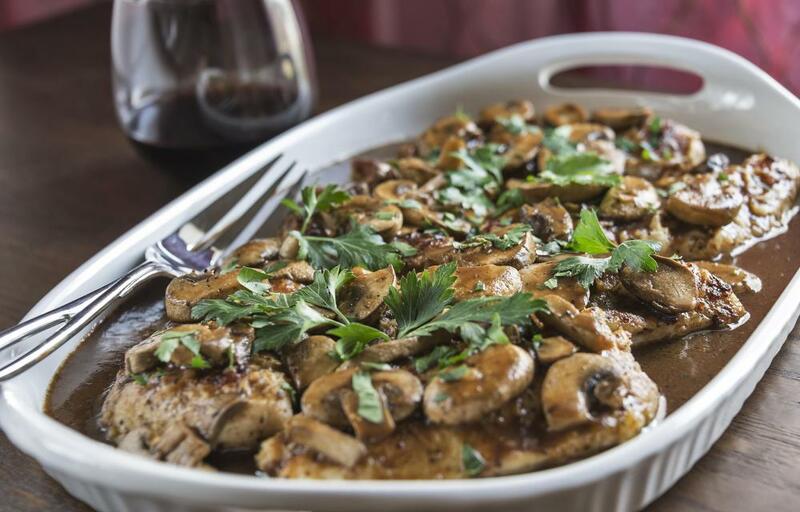 Chicken Marsala cooked with wine and button mushrooms. Morel mushrooms are popular in gourmet cooking. Scotch bonnet mushrooms are known for their sweet taste. White button mushrooms are one of the most common edible mushrooms. 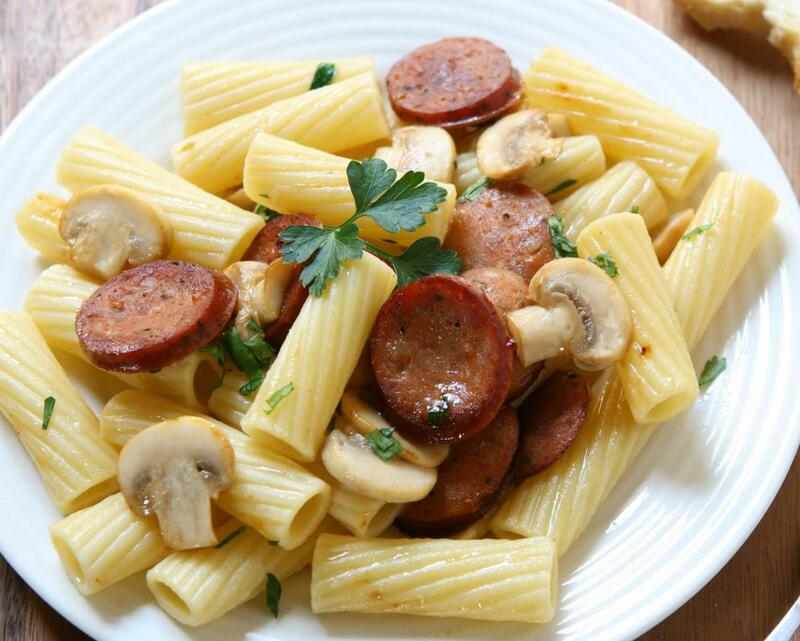 Pasta with sausage and edible mushrooms. Whole and sliced shiitake mushrooms. Oyster mushrooms are one of the many varieties of the fungi that people enjoy eating. 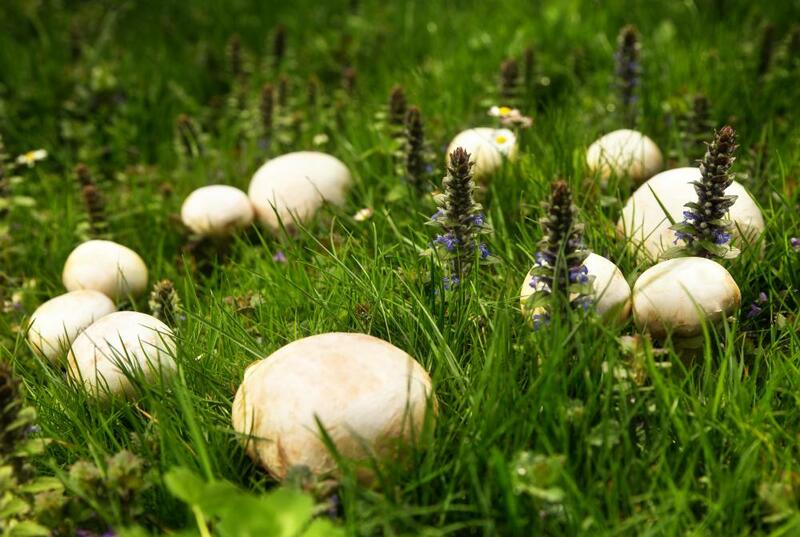 It is very important to distinguish edible mushrooms, such as puffballs and portabellas, from poisonous mushrooms, which can cause a host of problems, such as dizziness, vomiting, or death. Morels are also edible mushrooms, but they too can have poisonous effects if mixed with alcohol. Maitake and shiitake are not only edible, but they are also believed to have notable health benefits. Puffballs are an example of edible mushrooms. They are often described as having a golf ball-like appearance and may be found growing in pastures, woods, or on decaying trees. Their size can range from 1 inch (about 2.5 cm) in diameter to more than 1 foot (about 0.3 m). If sliced open and there is any color, that is a sign that the mushrooms should be avoided. Their interior should always be white and featureless. Some may have a tough outer skin that is best removed before eating. 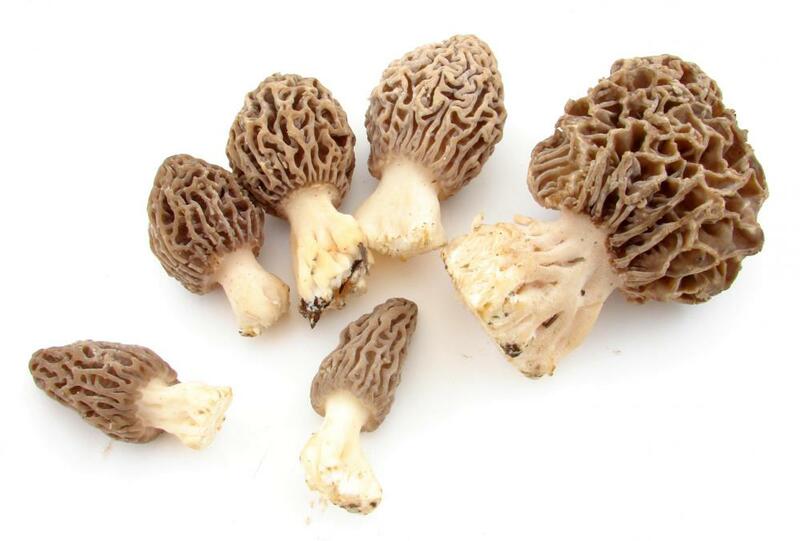 Morels are one of the most popular wild mushrooms in Missouri, though they are found in other places as well. They can be described as looking like spongy pine trees and can be a number of colors, including gray, black, and yellow. These mushrooms are often found in damp areas, notably around dead elm, sycamore, and ash trees, but also in yards and fields. They tend to grow from 2 to 12 inches (about 5 to 30 cm) tall. Individuals need to be cautious, however, because morels have been noted to have poisonous effects when mixed with alcohol. Oyster mushrooms, named in part for their shape, may be tan, white, or ivory colored. These mushrooms are often described as bearing a seafood essence. A notable feature that they possess is a gill-like appearance on the underside of the caps and on the short, stubby stems. Oyster mushrooms, which commonly grow on logs and trees, tend to measure 2 to 8 inches (about 5 to 20 cm) wide. Portabella is another variety of edible mushrooms. They are brown with caps that are relatively flat compared to other mushrooms. They can be found in a variety of sizes, but a large mushroom is one that is generally 5 to 6 inches (about 13 to 15 cm) in diameter. 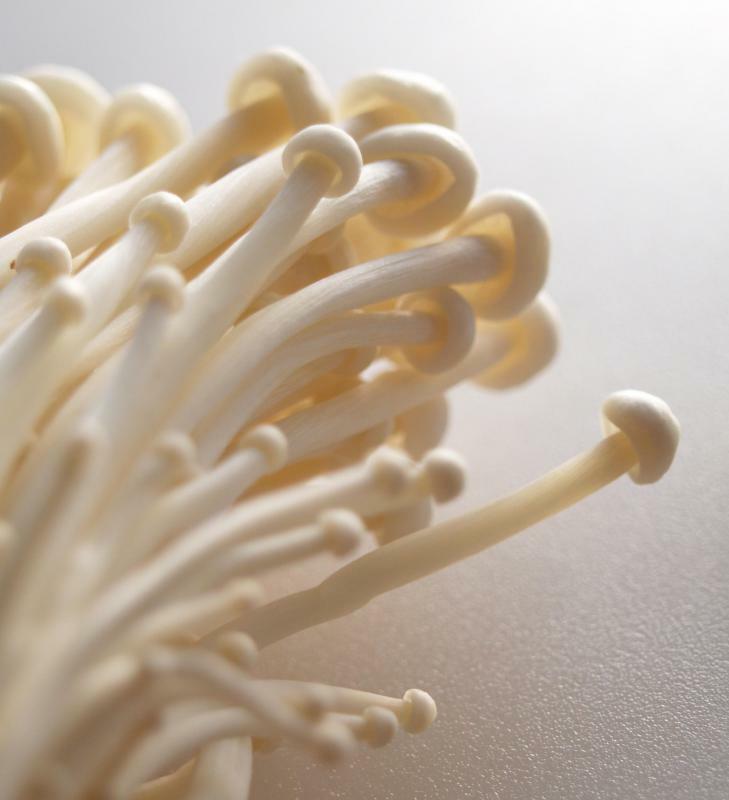 These mushrooms have stalks that are often described as having a woody flavor and that are recommended for the preparation of stocks. Another common preparation recommendation for portabellas is that they be served whole. 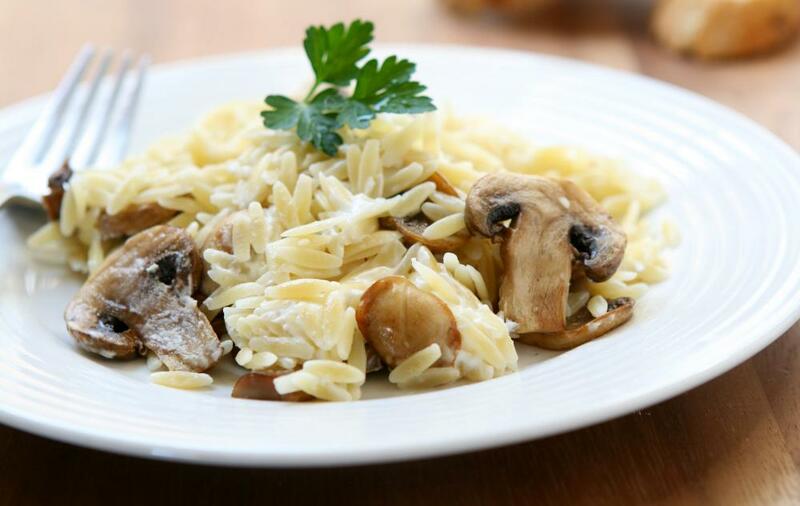 Shiitake and maitake are also edible mushrooms, and there are a number of ways that they can be prepared and enjoyed. These fungi are also considered by many to be medicinal mushrooms, providing additional incentive to consume them. For example, maitake are believed to have positive effects on cancer and diabetes. 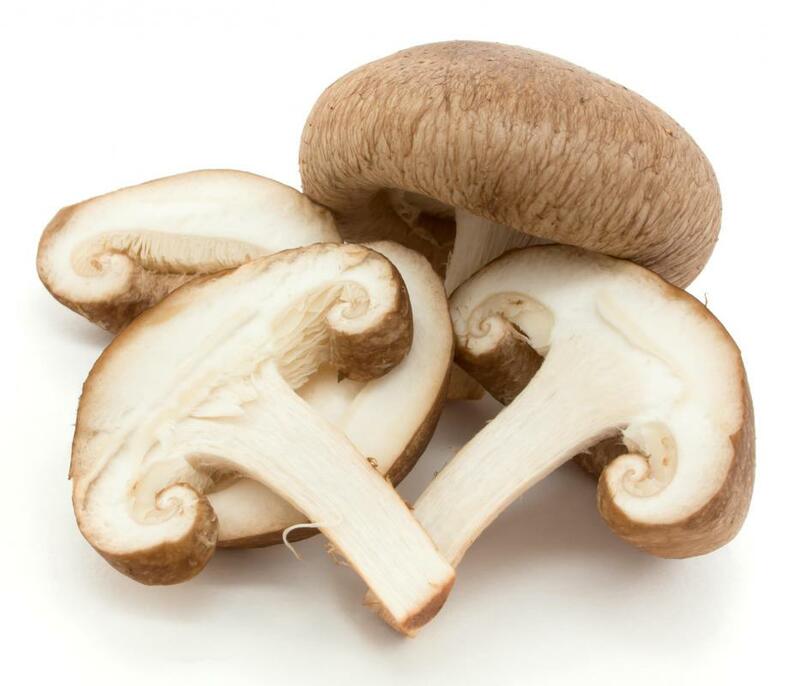 Shiitake are believed to support the immune system and to have cardiovascular benefits. What Are the Best Tips for Growing Edible Mushrooms? 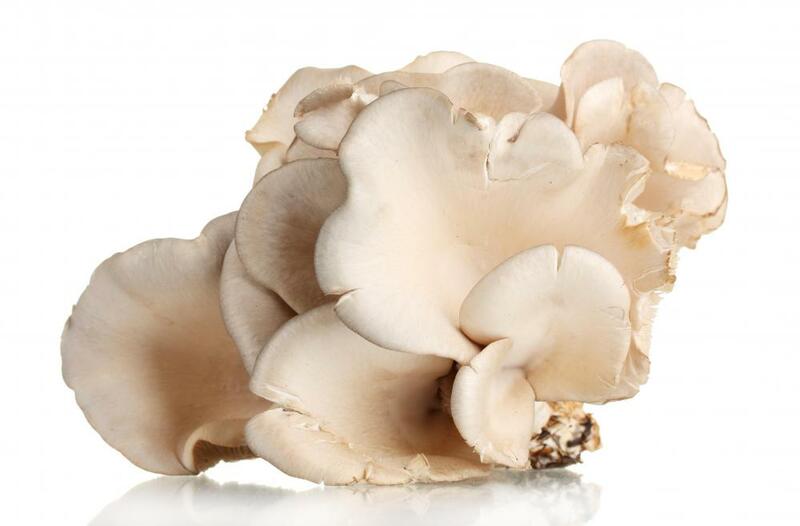 What Are the Best Tips for Growing Oyster Mushrooms? What Are the Best Tips for Cooking with Maitake Mushrooms? 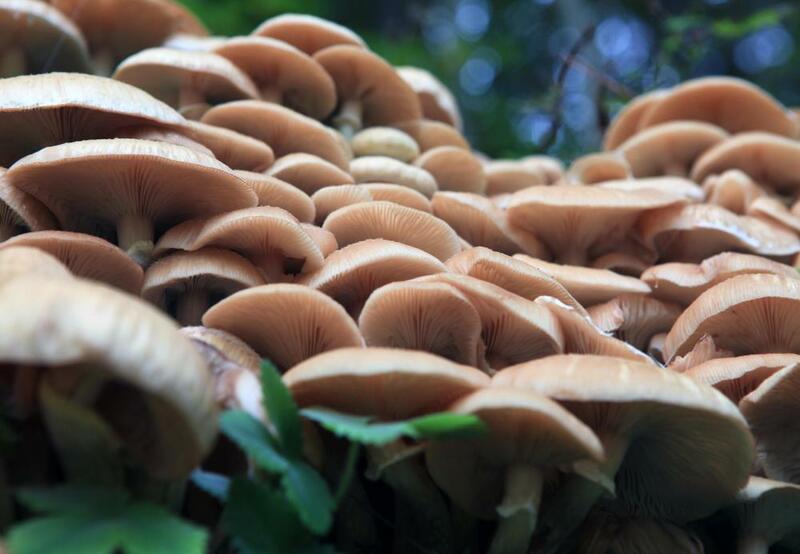 What Are the Different Shiitake Mushroom Health Benefits? How Do I Choose the Best Wild Edible Mushrooms? What Is a Shiitake Mushroom Log? What Are the Best Tips for Growing Shiitake Mushrooms?